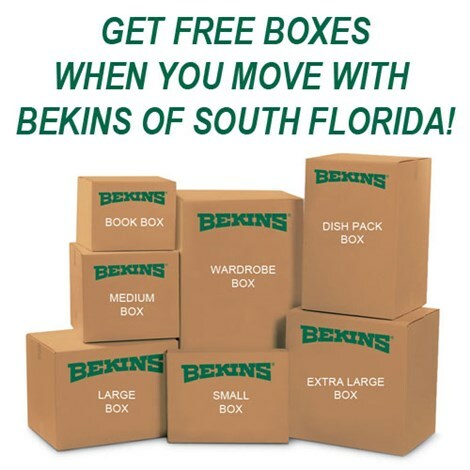 Whether residential or commercial, local or long distance, Bekins of South Florida has comprehensive moving and storage services that we’ll customize to meet all of your needs. Our customers come first and we place great emphasis on providing superior custom moving and storage solutions that are not only convenient and affordable, but that are also environmentally friendly. The Environmental Protection Agency has stated that the primary way to reduce solid waste in landfills is to reuse and recycle products, and Bekins of South Florida is proud of our efforts to reduce waste and improve the world in which we live. 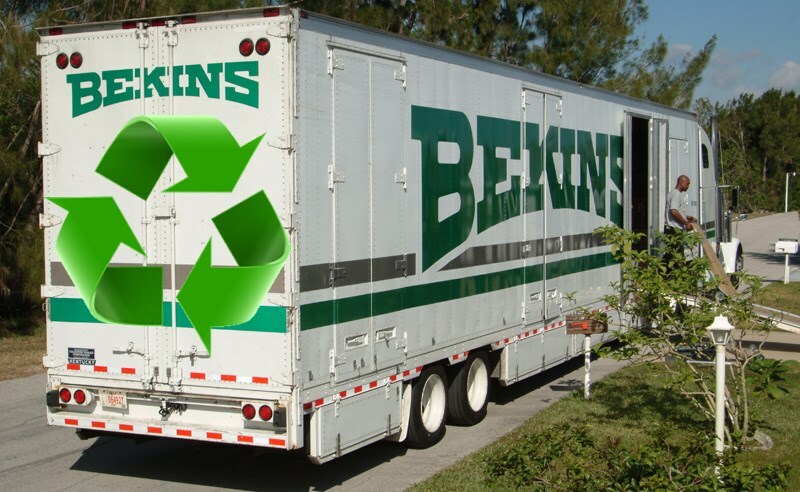 At Bekins of South Florida, we take multiple steps to ensure we offer services that are sustainable, reduce gas emissions, and create less waste for landfills for a healthier environment. Recycled Packing Supplies: All of our packing materials, including boxes and packing paper, are made from recycled materials. Reusable Furniture Pads: We take great care of your items during your move, including your furniture. To make sure it’s well protected, we use reusable furniture pads during transport. Fuel-Efficient Trucks: Moving requires vehicles but Bekins of South Florida is committed to reducing our impact on the environment; which is why we use the latest and most fuel-efficient vehicles available for moving. Plastic Moving Crates: Cardboard boxes and moving generally go hand-in-hand, but in an effort to be more environmentally friendly, we also use plastic moving crates. Our crates result in 95% less total solid waste, and are made from 100% recyclable plastic. Want to learn more about our moving products, services, and environmental efforts? Get in touch with Bekins of South Florida today to learn more about how our expertise can help you save time, money, and possibly, the planet. You can give us a call to speak with one of our friendly and knowledgeable moving specialists, or fill out our convenient online form today to request additional info and your free, no-obligation estimate of moving costs.